with drawstring, laminated PP woven bag, BOPP bag. 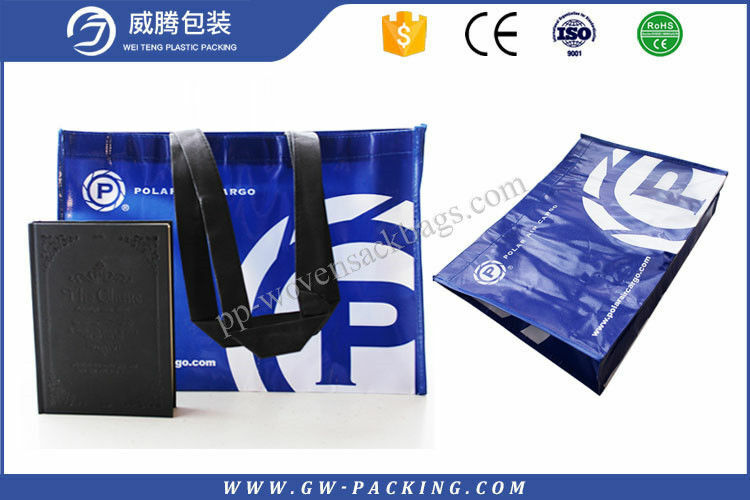 We have five size pp woven bags in our warehouse.They are 100% virgin polypropylene,misprinted bags,never be used,cheaper and high quality. Option 4:loading weight,usage,we can design the perfect bag for you. Q4: Are you willing to provide the samples? We are happy to provide the samples to you if we have the identical or similar samples in our warehouse,and they are totally free.But if we haven't ,it's a pity we cann't provide.If you insist on samples,we can make the samples for you,but the sample fee must be charged.Generally,5-7 days for sample making. Q5: How about your price ,how about your mass production? 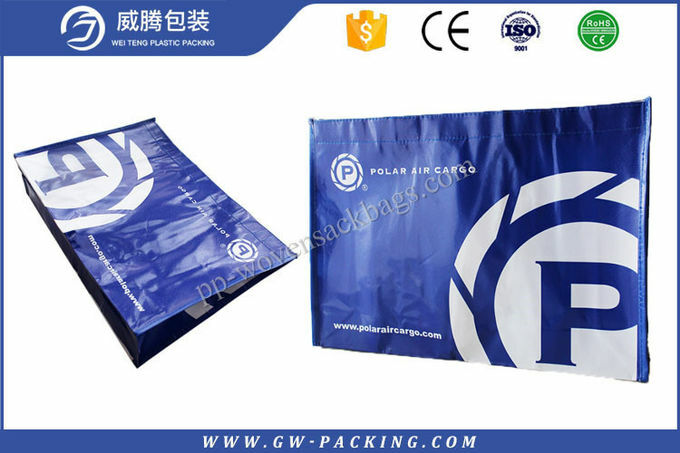 The bag are made of 100% virgin polypropylene,they can be used many times.So they are higher than recycled material bags.Our price is flat with the market one.Besides,we will give you the best price on the premise of solid quality.The lead time of mass production will depend on quantity,production art,etc.FYI,20-30 days for 50,000 pcs bags. Q6: What's capacity of 20ft container and 40ft container?